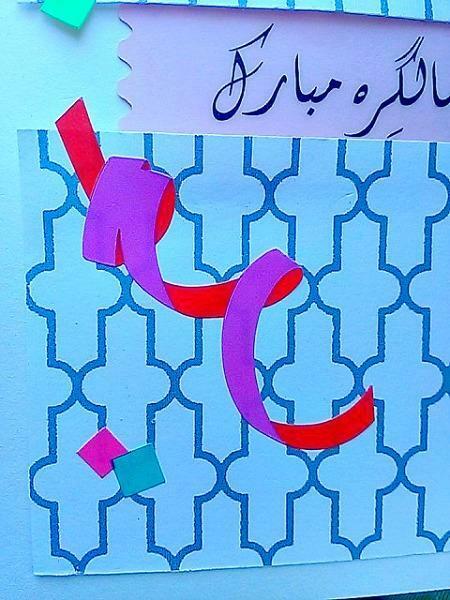 Do you know someone that loves confetti, but hates to pick it up afterwards? 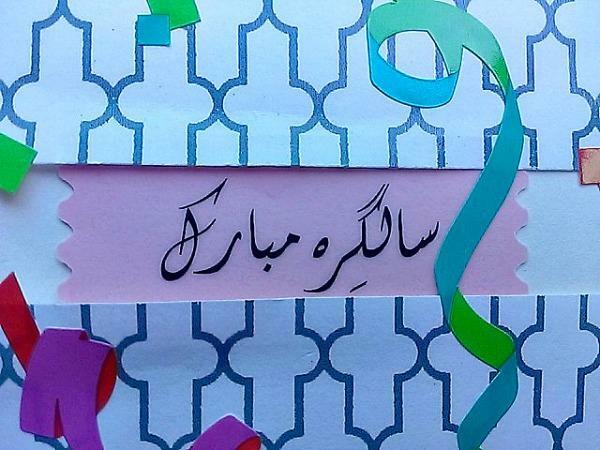 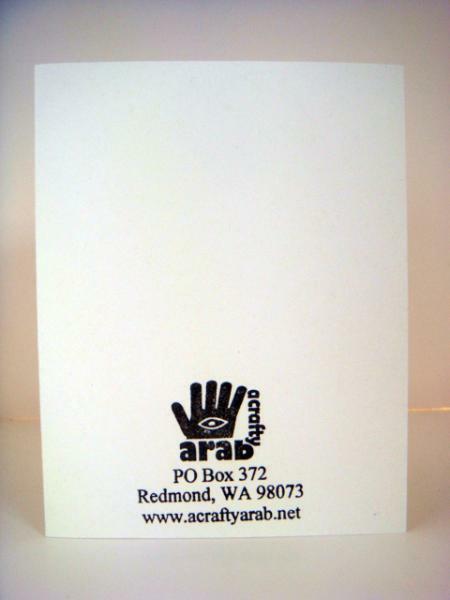 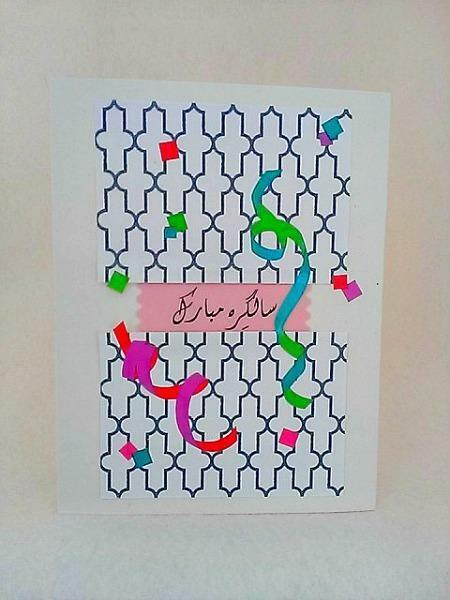 This Urdu confetti birthday card is perfect for them! 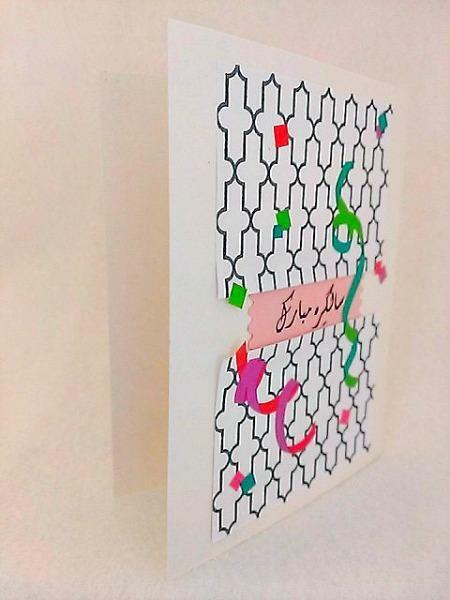 This card is made with a various confetti on top of a geometric dark green geometric background paper and the greeting "salgirah mubarak."